For members of the Latin Catholic Church, the norms on fasting are obligatory from age 18 until age 59. When fasting, a person is permitted to eat one full meal. Two smaller meals may also be taken, but not to equal a full meal. The norms concerning abstinence from meat are binding upon members of the Latin Catholic Church from age 14 onward. Deacon Brian David Kennedy, CSC, of Pequot Lakes, is to be ordained to the priesthood at the Basilica of the Sacred Heart at the University of Notre Dame Saturday, April 27. He is a member of the Congregation of Holy Cross. He is the son of David and Christine Kennedy of Our Lady of the Lakes, Pequot Lakes. 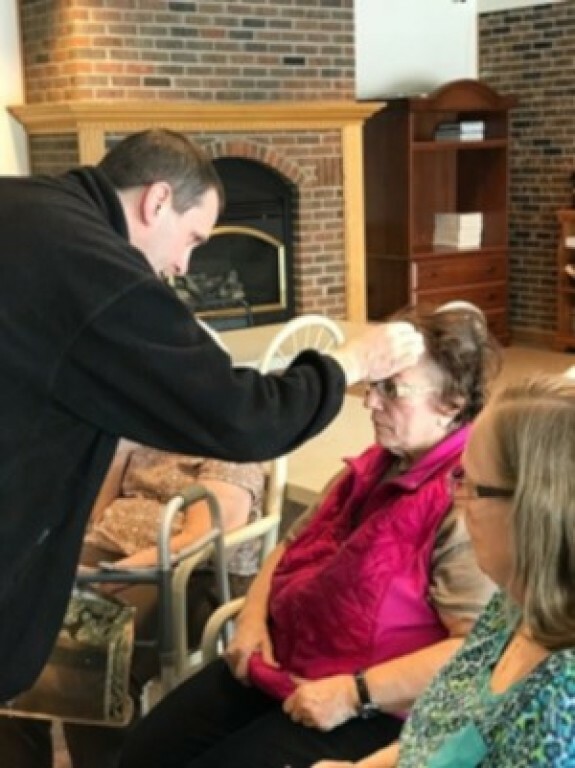 Deacon Grant Toma visited assisted living facilities on Ash Wednesday to pray with the residents and distribute ashes. Theology Uncapped’s next event will be held April 30 at 6:30 p.m. and will feature Father Richard Kunst, pastor of St. James and St. Elizabeth’s parishes in Duluth, and the Rev. Peter Kowitz, pastor of United Lutheran Church in Proctor. The topic for the event is “Woman in Ministry,” and it will be held at Grace Lutheran Church, 5454 Miller Trunk Hwy, Hermantown. The cost is $20, which includes a catered meal from Famous Dave’s, beer, wine, pop, and coffee. Seating is limited, so register now at www.theologyuncapped.org. Please contact Deacon John Foucault at (218) 393-0631 if you are unable to register online. Following is the upcoming schedule of the diocese’s monthly holy hours for seminarians and future vocations to the priesthood: Thursday, April 18, at 8 p.m. at St. Michael’s Church, 4901 E. Superior St., Duluth, (218) 525-1902, and Sunday, May 12, at 6 p.m. at the Cathedral of Our Lady of the Rosary, 2801 E. Fourth St., Duluth, (218) 728-3646. Contact the host parishes for more information. 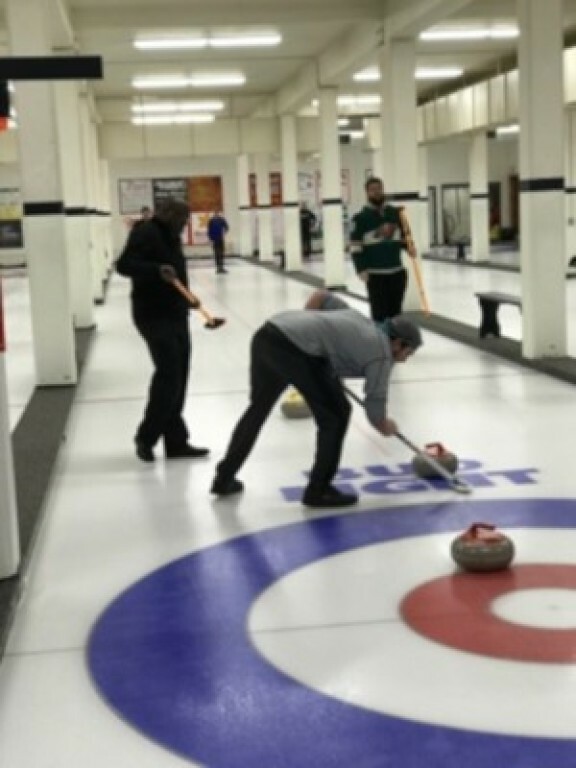 Fathers Gabriel Waweru and Beau Braun joined parishioners and friends at the Hibbing Curling Club for the annual Funspiel. Blessed Sacrament Church in Hibbing is sponsoring its first annual Sacred Music Workshop May 4, from 8:30 a.m. to 3 p.m. The event will include an introduction to sacred music and the church’s vision for music at the Mass, as well as practicums with lessons from learned teachers and time for communal prayer and Mass. The cost is $10 to cover food and materials expenses. Everyone is welcome to attend. Call or email Blessed Sacrament to register: (218) 262-5541 or [email protected] Contact Father Nick Nelson at [email protected] for more information. Several parishes are hosting Divine Mercy Sunday celebrations April 28. A full list of celebrations in Minnesota can be found at www.3oclochhour.org and www.faithfitnessclub.org/mercy. St. James, 299 Red Oak Drive, Aitkin, will have confession 1 p.m. to 3 p.m., a holy hour 2 p.m. to 3 p.m., a Chaplet of Divine Mercy at 3 p.m., and Mass at 3:15 p.m., followed by consecration of Stations Field and a spaghetti dinner. 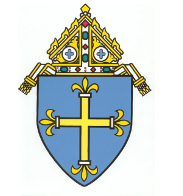 Queen of Peace, 102 Fourth Street, Cloquet, will have exposition of the Blessed Sacrament 3 p.m. to 4 p.m. with the Divine Mercy Chaplet and prayers. Mary Immaculate Church, 10 Corey Street, Coleraine, will have exposition of the Blessed Sacrament and confession from 1 p.m. to 4 p.m. The rosary will be prayed at 2:15 p.m. The Divine Mercy Chaplet will be prayed at 3:30 p.m. Benediction will be at 3:50 p.m. Reception to follow. For questions call the parish office in Nashwauk at (218)885-1126. Cathedral of Our Lady of the Rosary, 2801 East 4th Street, Duluth, will have exposition of the Blessed Sacrament 1 p.m. to 3:30 p.m. with the Divine Mercy Chaplet at 3 p.m. followed by Benediction. St. Anthony, 231 E Camp Street, Ely, will have adoration 1 p.m. to 3 p.m. with confession, meditations of Divine Mercy, Stations of the Cross, veneration of a St. Faustina relic, and the Divine Mercy Chaplet. 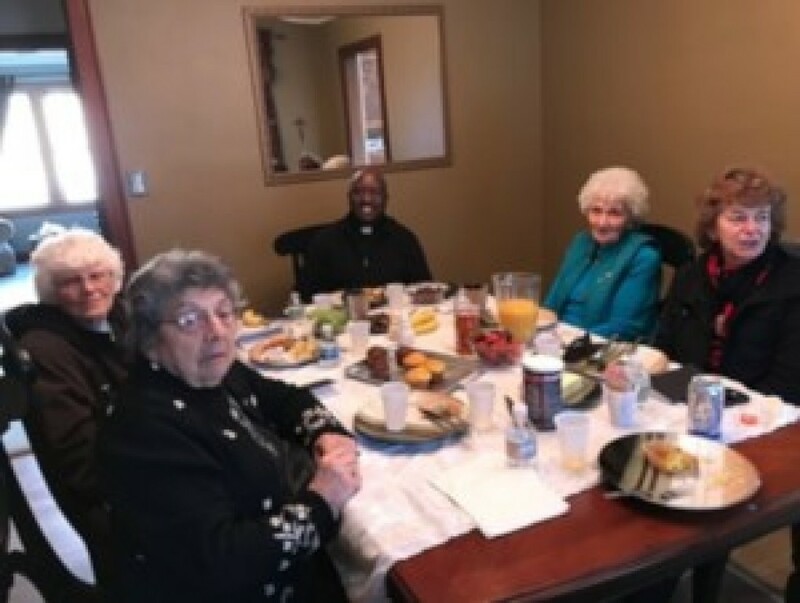 Father Gabriel Waweru joined some of Blessed Sacrament’s Widows of Prayer for a small retreat to prepare for the season of Lent. The mission of the apostolate is to serve Christ though his church by praying for priests and others in church leadership, to be devoted to the Blessed Sacrament, and to promote adoration of Christ in the Eucharist. The day began with morning prayer, followed by the Mass. After breakfast the women were able to return to the church for adoration of the Blessed Sacrament and the Sacrament of Confession. As spiritual advisor for the women, Father Gabriel spoke about the need for prayers and expressed his gratitude. The retreat concluded after lunch with prayers for all priests.